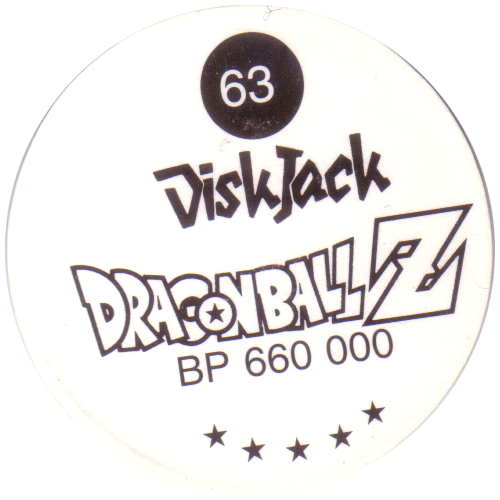 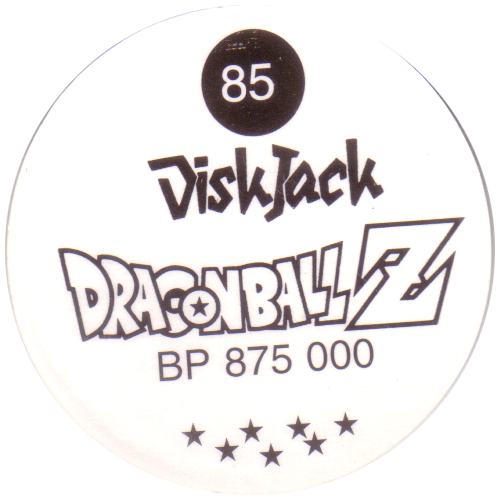 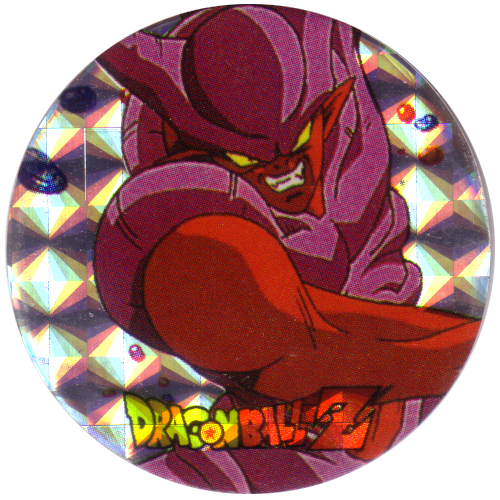 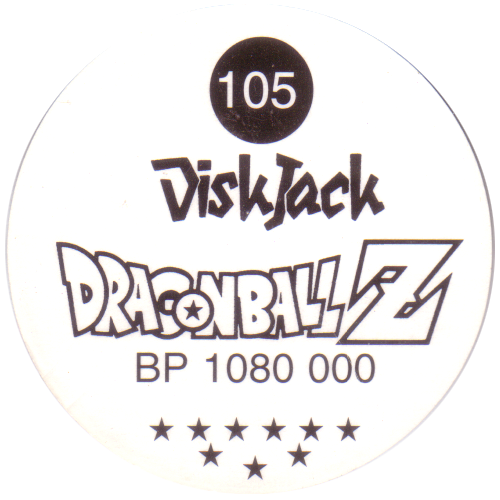 Info:DiskJack Dragonball Z pogs were sold in Japan. 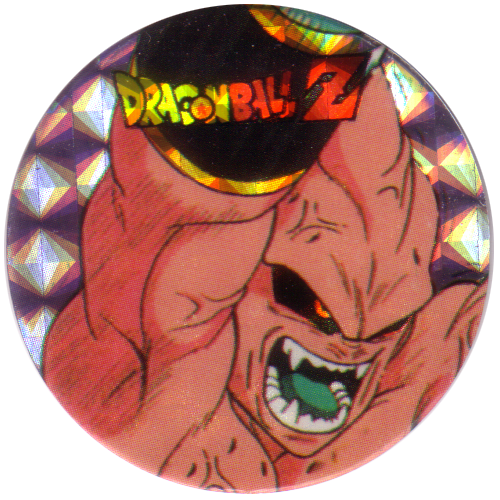 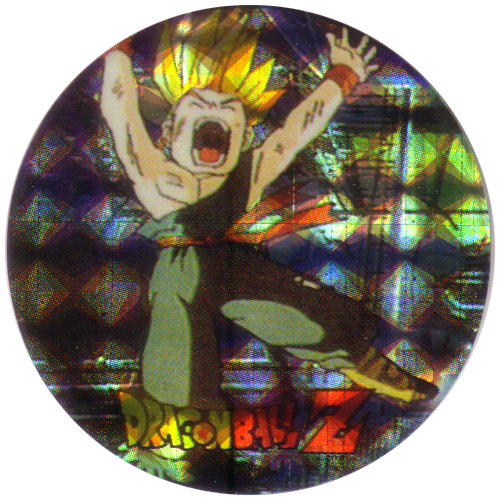 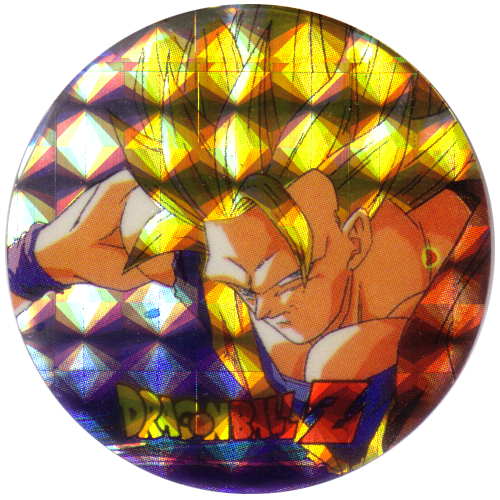 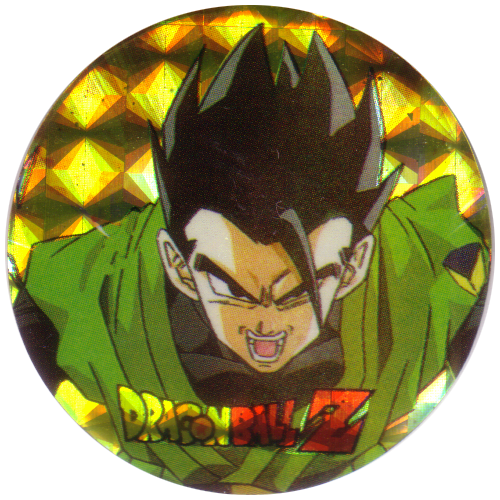 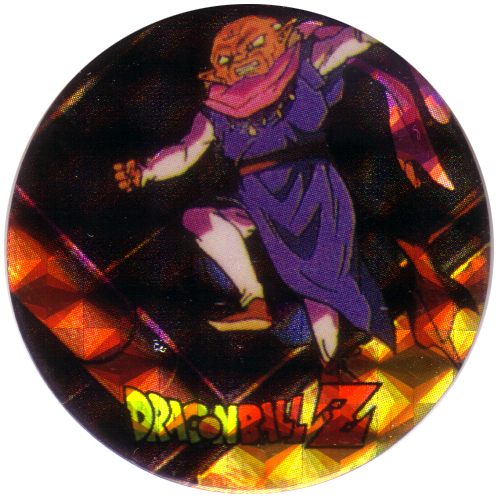 They feature various characters from the Dragonball Z anime / manga, and are printed on a holographic foil surface. On the back of each DiskJack it gives a power score and a number of stars.